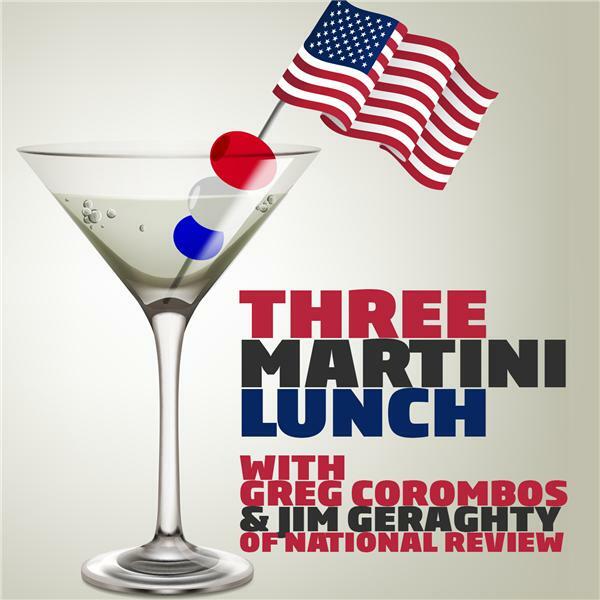 Jim Geraghty of National Review and Greg Corombos of Radio America have now passed the midpoint in the six-podcast series of Three Martini Lunch Awards. In this installment, they begin with the best idea of 2017. Jim chooses a journalistic decision while Greg selects a policy choice. They also unveil the worst ideas of the year, with Jim focusing on politics and Greg going with a legal decision. And they reveal the boldest tactic of the past 12 months. They actually agree on this one, but still discuss two major developments worthy of the award.